The Knicks suffered a close loss to the Wizards in their last game, which came on the heels of a massive comeback win over the Bucks in overtime, where Kevin Knox went off and had the best game of his young career. There is a new star on this team every single game, from Noah Vonleh to Damyean Dotson to Mudiay, to Trier, and even more. The team has looked competitive on most nights, and rank #2 in offensive rebounding. Boston has had five days to wait since beating the red-hot Timberwolves in their last game over the weekend. Gordon Hayward scored 30 points off the bench, and it was the first time he truly looked like his pre-injury self. Boston has won three games in a row overall, and it is finally starting to come together. They have played better with Jaylen Brown out, and with Marcus Smart starting… we’ll see if that means anything moving forward. The moneyline on the Knicks is at +775, while it is -1100 for the Celtics. 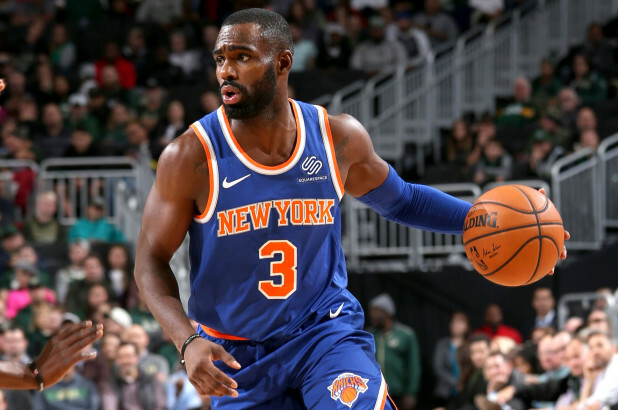 Knicks: With six players averaging in double-figures this year, they do it by committee, led by Hardaway and his 22 points per game. Enes Kanter continues to dominate on the boards, and so many guys on the team are getting their shots. We just saw Mario Hezonja dunk over Giannis, which is probably the last thing we ever expected to see. We’ll see if win #9 is in store for the team that thrives in second-chance opportunities. Celtics: Still inside of the top five in points per game, allowed, defense continues to be the calling card. 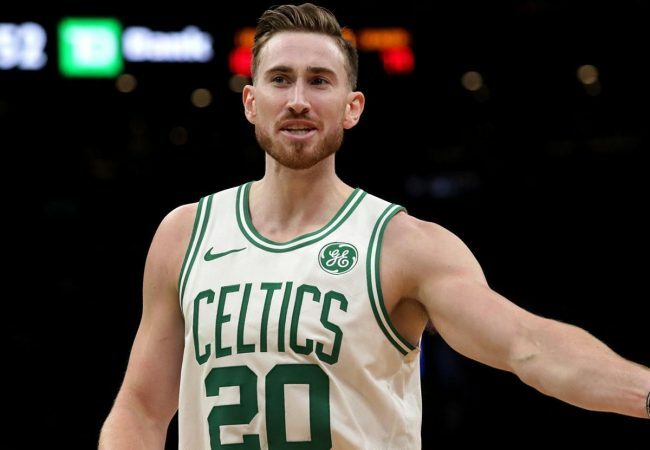 If Hayward can build off his performance last game, he and Kyrie could really start to get it going. Jayson Tatum continues to show how similar his game is to last season, and a lack of growth. They turn it over only 13.1 times per game, which ranks third fewest in the league, something they have thrived at. This will be the third time this year they meet, and the division foes have had a pair of close games so far. When they met early in the season on October 20, Tatum finished with 24 points and 14 rebounds to lead Boston to a two-point win. The Knicks avenged the first loss with an eight-point win in game two, with Trey Burke finishing with 29 points, six rebounds, and 11 assists to power the Knicks to the win. With the season series tied at one game apiece, we should expect a battle on TNT tonight. First and foremost, be sure to bet NYK +13. Boston will likely end up with a win in the game, but the Knicks will make it close, and ensure that this is a fun game to watch.